Who is it? Youngwon Kim was born in South Korea, but re-located to London a number of years ago to study for a Masters degree in footwear design at London College of Fashion. Upon graduating, dissatisfied with the thought of relinquishing control over her creativity, it was natural that she started her own brand. “I simply wanted to design with more autonomy,” she says. This decision has proved to be a smart move on Kim’s part; Danse Lente, a women’s accessories line that is now producing some of the most coveted and stand-out handbags and leather goods on the mid-price market, was born soon afterwards. Why do I want it? The appeal of Danse Lente is twofold: firstly, it is affordable without skimping on quality, with the highest price points reaching around the £400 mark for a large handbag. Secondly, each style comprises clever detailing, exquisite structures and carefully considered colourways. 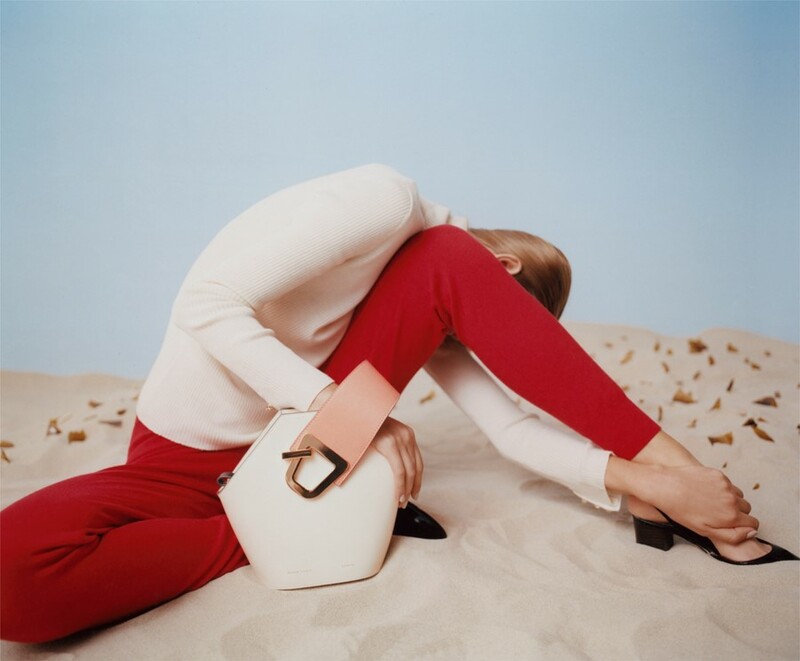 This is a handbag that's designed to be worn, and comfortably: functional designs such as the Zoe incorporate a substantial strap to be worn across the chest, and the Lilou, an evening bag, has an ergonomic handle inspired by gymnastic rings, lending itself to ease of use. The most stand-out design, however, is the Johnny, a hexagonal bag drawn from the sculptures of Constantin Brâncusi. “I also love Bauhaus and Picasso,” says Kim of her Modernist influences. “I love all Picasso’s work because even flat drawings appear to be three dimensional and resemble modern architecture.” And in spite of the fact that it mirrors the timeless appeal of the work produced by these 20th-century artists and designers, Danse Lente is thoroughly contemporary in sensibility; investing in a piece – or two – will stand your wardrobe in good stead for years to come. Where can I buy it? Net-a-Porter, Selfridges and most recently in Dover Street Market, London. Danse Lente is also available online and selected stores worldwide.